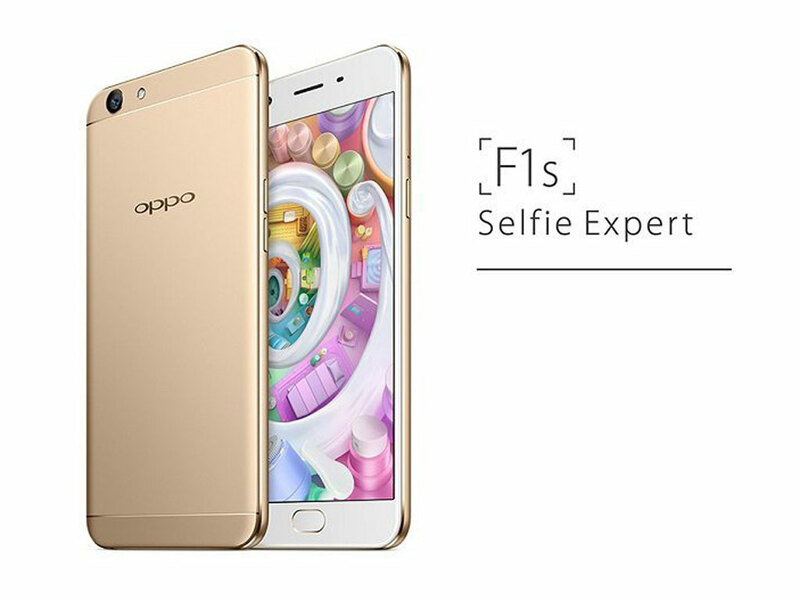 OPPO Philippines has officially launched the OPPO F1s, one of the company's latest selfie-centric smartphone with a 16 mega-pixel front camera. The OPPO F1s sports a 5.5-inch HD IPS display, 1.5GHz Octa-core CPU, 3GB of RAM, 32GB of internal storage, fingerprint scanner, 4G LTE, 3075mAh battery and an out-of-the-box Android 5.1 Lollipop. The Oppo F1s is ready for pre-orders starting August 12 to 18 via Oppo Home Credit and is priced at Php12,990 with 0% interest for 6 months. The Oppo F1s will be available starting August 19 from OPPO Home Credit and August 20 for other stores.